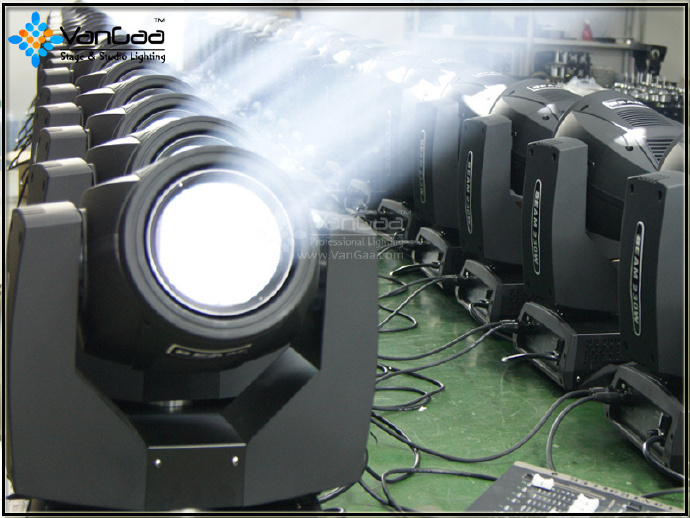 Category: Moving Head Light. Tag: Beam Sharpy Light. 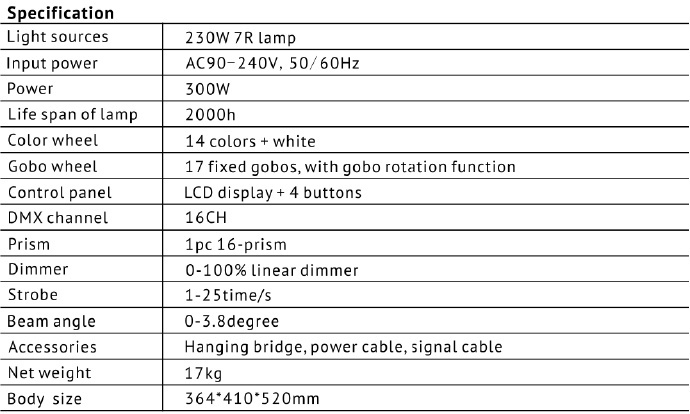 Refer to the latest technology of sharpy at home of China and abroad, our new 7R 230W Beam Sharpy was designed by senior engineers in stage lighting industry, they has passed six months test to make this new revised light. We have simplified each complex modules assembly system, we also have to make sure to realize all functions. Our new 230W beam sharpy has intuitive contracted structure easy to maintenance and repair. 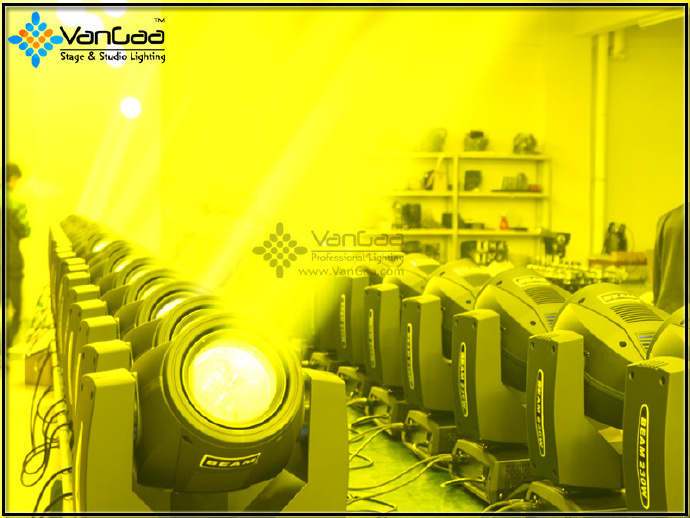 It has compact module structure, and the space between each modules are equalization and balance, the cooling wind channels are unobstructed, these features can make the light continuous use in long time. Imported heat filter, can protect the gobos and color chips well.